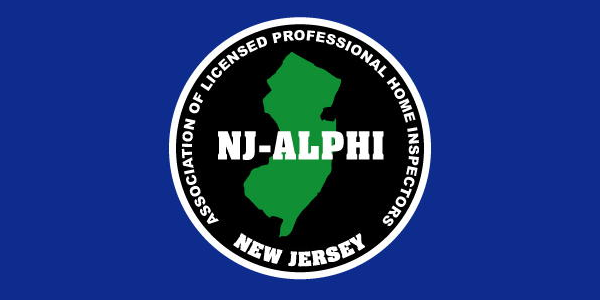 We’re certified by InterNACHI, the world’s largest home inspection organization. Plus, we’re backed by InterNACHI’s $10,000 honor guarantee. We’re active members in NJ-ALPHI, which provides great continuing education so we’re always up to date on best practices.